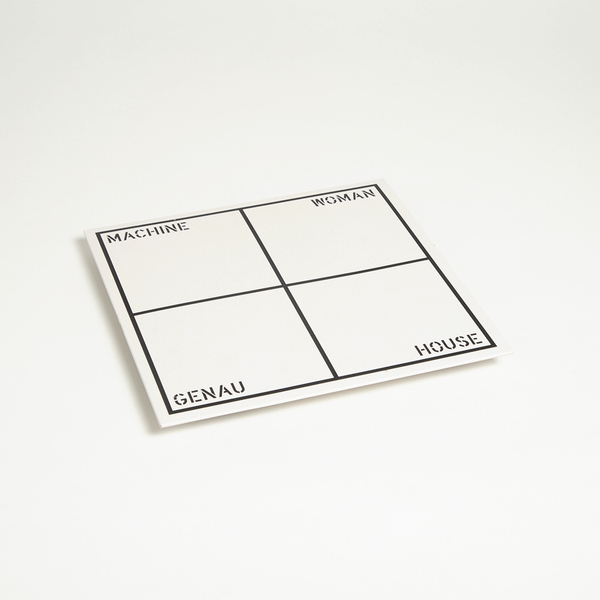 Includes a dream-sequenced remix by Kassem Mosse! 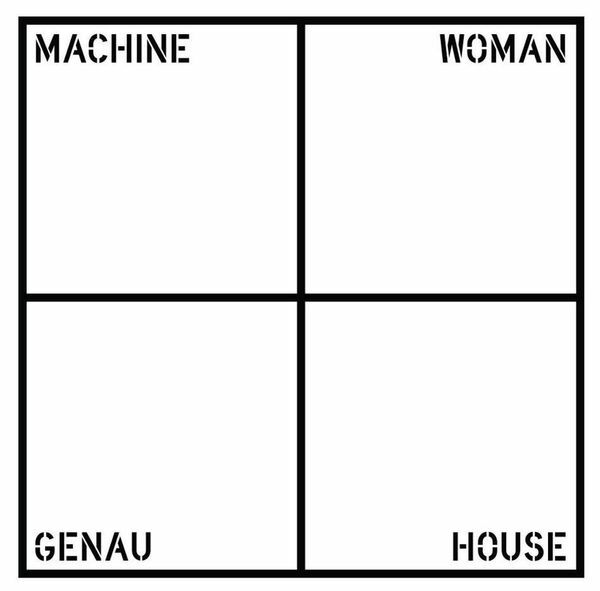 Anastasia Vtorova’s Machine Woman has really found her groove with Genau House for Where To Now? 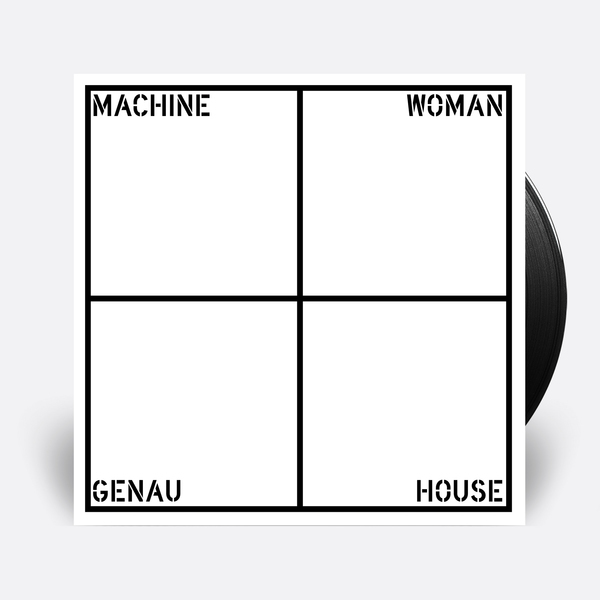 following her grubbing, greyscale creations for Ono and Tesla Tapes - both based at her former residence, Salford’s Islington Mill - and a stronger 12” with Peder Mannerfelt’s label in late ’15. Her previously aggy inflections are now trimmed back to reveal a softer, insectoid sort of minimal techno with I Can Mend Your Heart, taking 11 minutes to wave her way, dazed and thizzing, thru a maze of prickly electronics and swaggering bass neatly lit with glowing, unobtrusive pads. 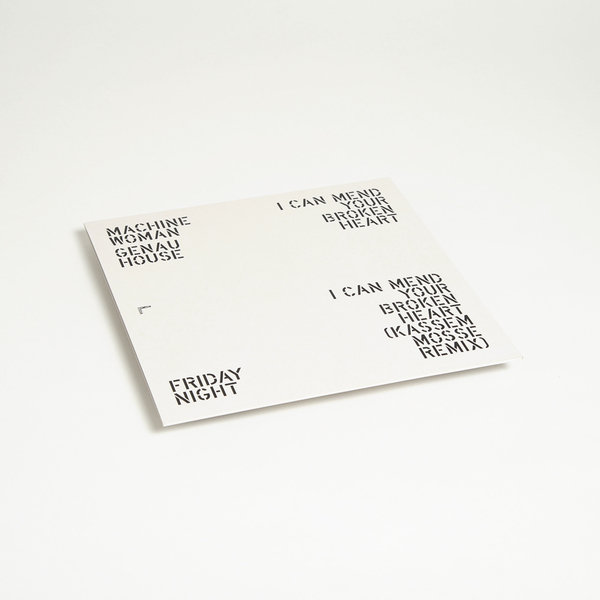 Friday Night follows that line to the darkroom with androgynous vox, gripping sub-bass pressure and a reserved sort of EBM momentum, saving Kassem Mosse’s take on the 1st cut to lean back with a fag and a cold drink, coolly taking in the writhing, red-lit scenes.